A common phrase during the moonshine era was "Mine, moonshine, or get on down the line." These were the job choices for many Appalachian residents of the past. 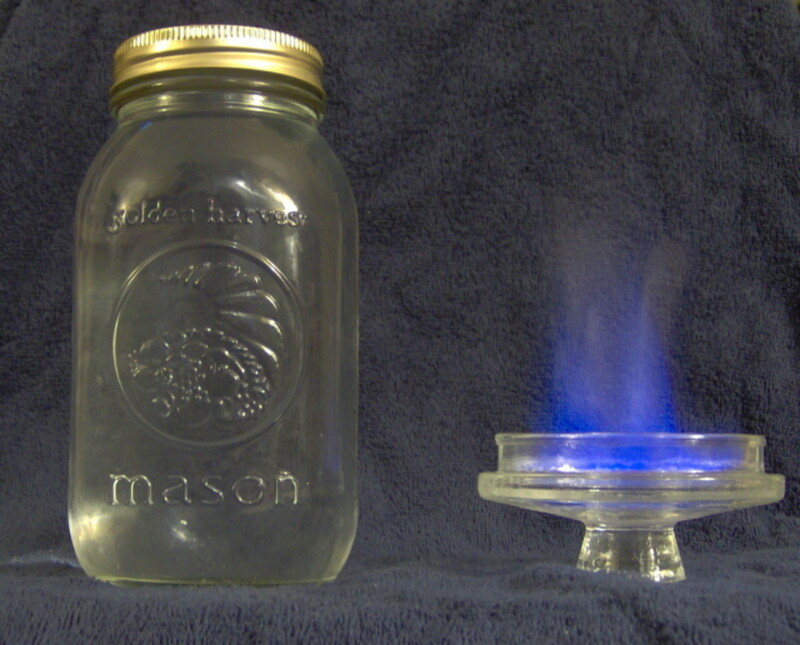 Making moonshine had its appeal—it was potentially profitable, but it was also very dangerous. 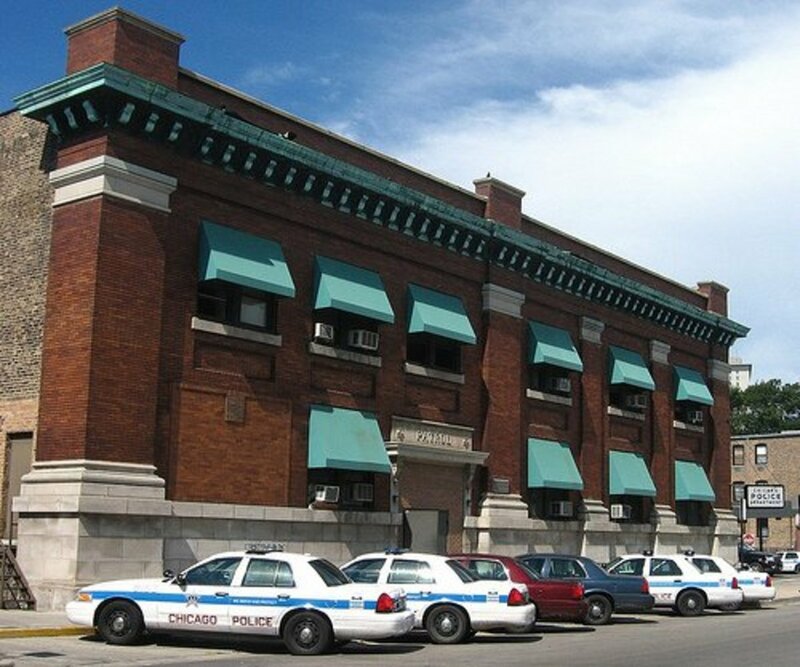 Revenue agents, rival "shiners," local snitches, and even professional criminals were all threats to the life and livelihood of the alcohol entrepreneur. 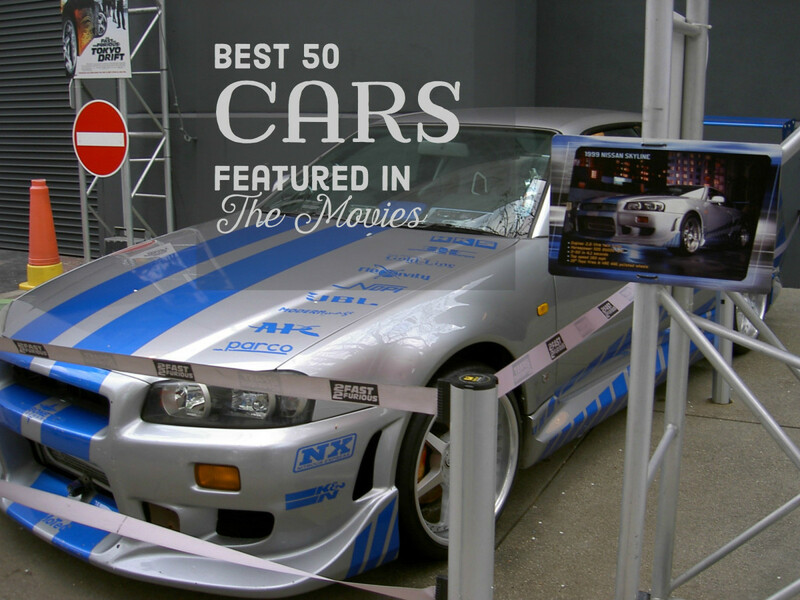 This article explores the cars these runners used, how they spread their business, and how, eventually, their era came to an end. What kinds of cars made the best runner? Who worked on the cars? What were tricks of the moonshine trade? What were the car chases like? How did the police turn the tables? Are there modern moonshine runners? 1. What Kinds of Cars Made the Best Runner? The moonshine distillers' favorite rum runner car during the 1940s, and through the mid '50s, was a 1940 Ford. The flathead V-8 could be souped up, or replaced with a newer, more powerful engine—maybe from a Caddy ambulance. 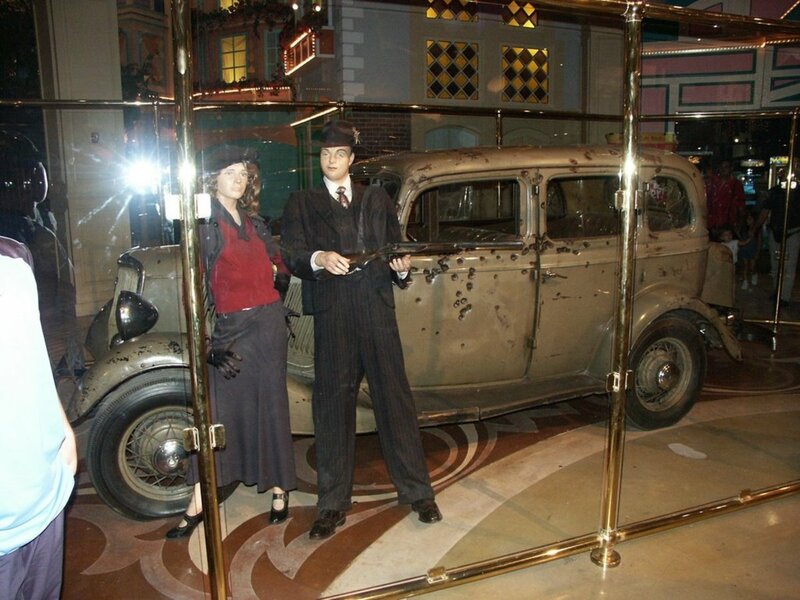 Moonshine Runners were never flashy vehicles—no chrome pipes, no loud mufflers, no distinctive paint jobs—plain and dark colored cars were the norm. 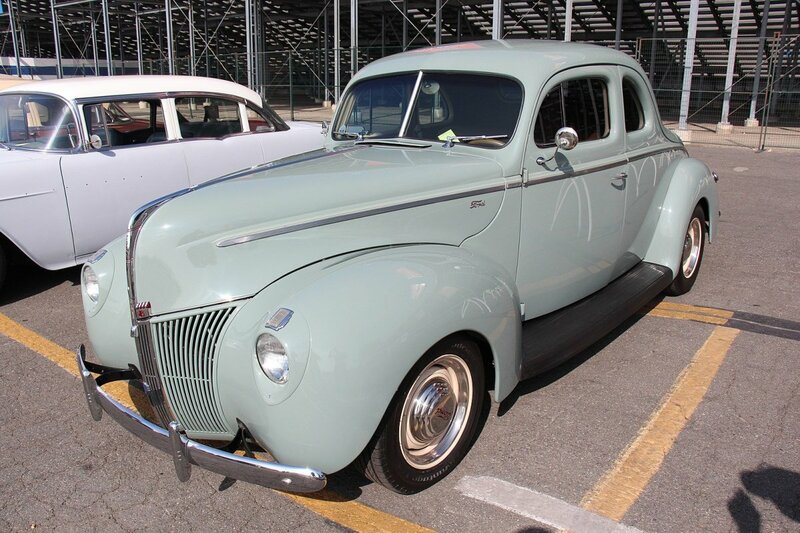 The 1940 Ford Coupe was favored by most for its huge trunk and its familiarity on the road, but many different cars (and trucks) were used. Transporting the finished product was the most challenging part of the business, and in post World War I Appalachia the solution was to be the best driver in the fastest vehicle. What Made the Best "Runner?" Some runners were loose haulers; they hauled moonshine in mason jars or, later, in 1-gallon plastic jugs. This made it easier to verify quantities with the customer and also made unloading faster. A "tank runner" could carry a bigger haul and provided a better hiding place for the product. It might have custom fashioned tanks under the floorboards, plus another tank secreted inside the auto's own gas tank. It might also be shaped like the rear seat and covered with fake upholstery. A load of 'shine typically weighed about 800 to 1000 lbs, so the runner's suspension had to be stiffened. Extra leafs in the rear springs, “helper springs” in trucks, and double shocks on each front wheel were typical add-ons. 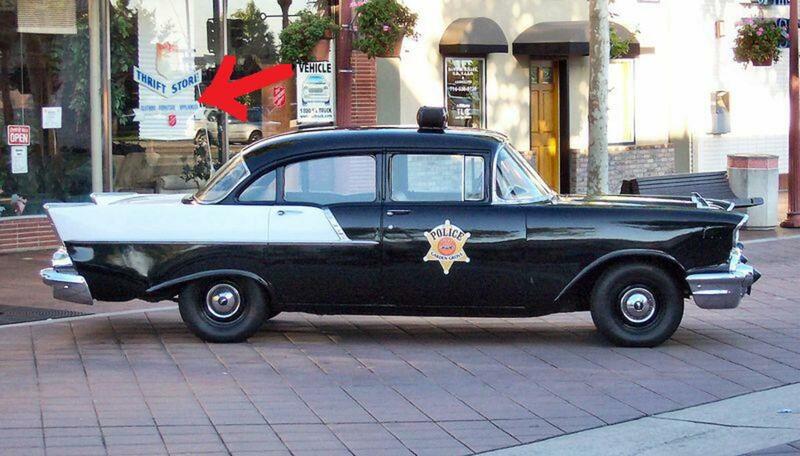 The police and government revenue agents often drove stock V-8 powered Fords which could catch most passenger cars of that time, but not a moonshine runner. 2. Who Worked on the Cars? 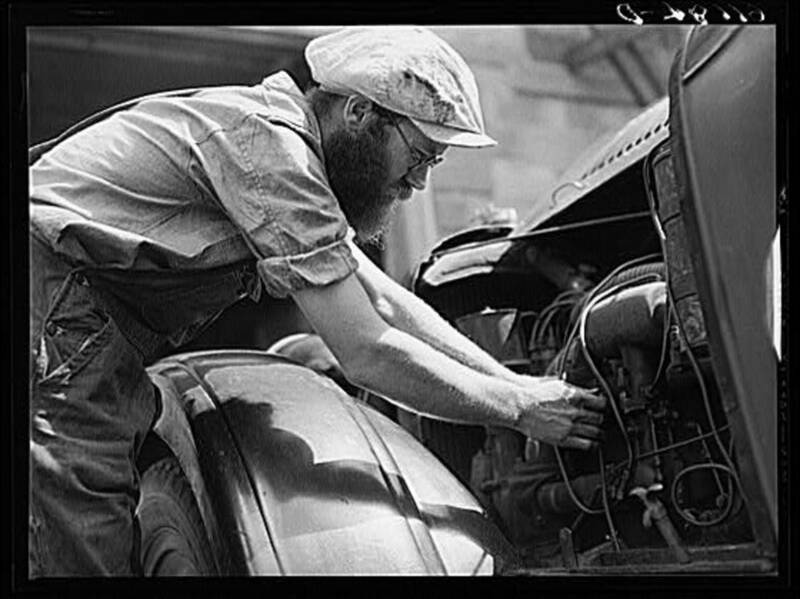 There were many mechanics in Appalachia (and some ‘shiners) who could modify almost any vehicle to outperform the government-issued autos. This became easier in the 1950s when many California hotrod shops sprang up and began selling all kinds of parts for souping up engines and beefing up suspensions. Oddly, many of their orders came from poverty-stricken Appalachia. Making moonshine was easy, but delivering it was much harder. 3. What Were Tricks of the Moonshine Trade? Sometimes the moonshiner would adjust their brakes so that one front brake grabbed before the rest. With this set up, a good driver could spin his car around 180 degrees on a single-lane road to escape a roadblock. Fake license plates were common and a runner might use one plate when loaded and another when running empty. This allowed for his “runner” to also be his daily driver. 4. What Were the Car Chases Like? A good moonshine run was an uneventful one. The runner wanted to avoid roadblocks and he didn’t like roads with few turn offs. 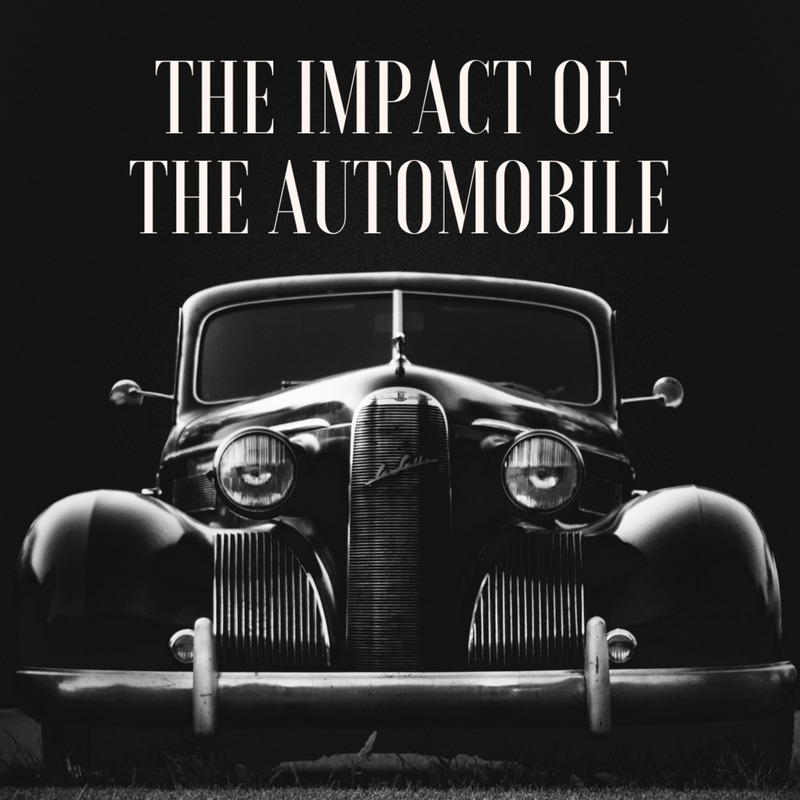 His main advantage was his ‘40 Ford with a supercharged Caddy engine—it could outrun anything the Government Men (G-men) had. The 'shiner always knew the roads better than the law. Police shot at the runner’s tires and the 'shiner might purposely pick out dangerous roads (roads on which he had practiced and knew well). A switch would cut out the tail lights and brake lights, making it difficult and dangerous to chase him at night. He was willing to risk everything for his load of moonshine and his freedom. The runner would abandon his vehicle and load only in the most dire of situations. 5. How Did the Police Turn the Tables? Good times never last forever, it seems. 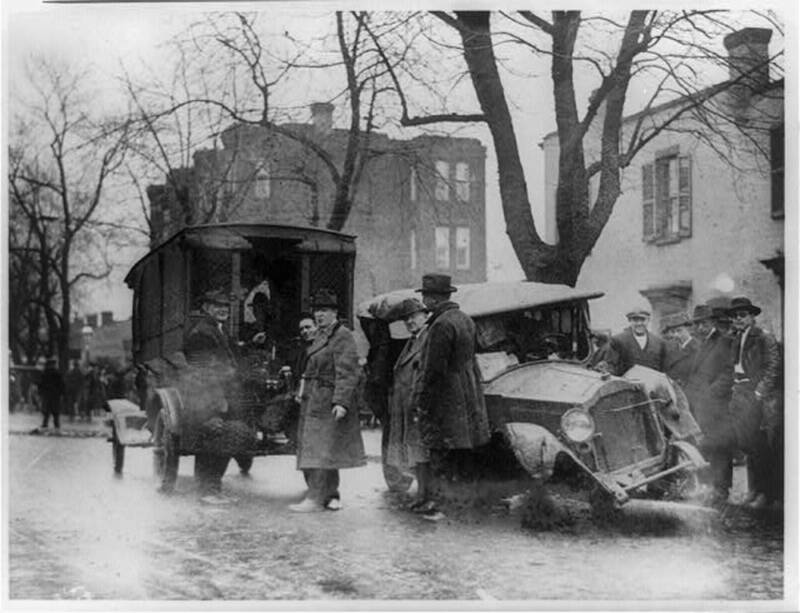 The lawmen added an accessory to their cars that quickly turned the tables. It was called the two-way radio. Moonshine runnin’ went into decline—for this and for other reasons (but it still had a few good days left). The roadblock began to replace the chase as police 2-way radios came into common use by police and agents. This was somewhat countered by improving methods of hiding the load. Dump trucks might be used with a tankful of moonshine under the gravel. 6. Are There Modern Runners? In the 1960s, Detroit went on a power binge and began to produce cars that could be ordered with huge engines, superchargers, racing suspension, and just about anything a runner needed. 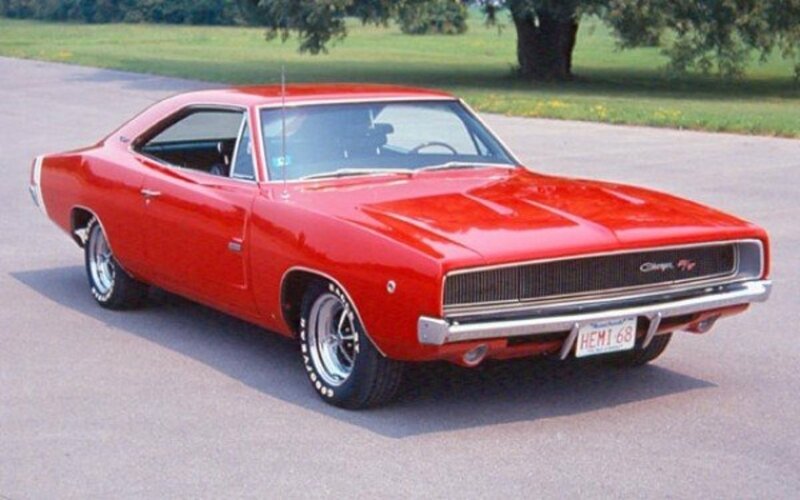 Mopars were one favorite; a plain looking Dodge with a specially ordered 440 cu. In. hemi was perfect for the task. The surviving moonshine runners of the 1960s through the 1980s drove some of the best runners ever made. And, Detroit provided them. A good runner had to be able to outrun the law even with 800 lbs. of "white lightnin'" on board. 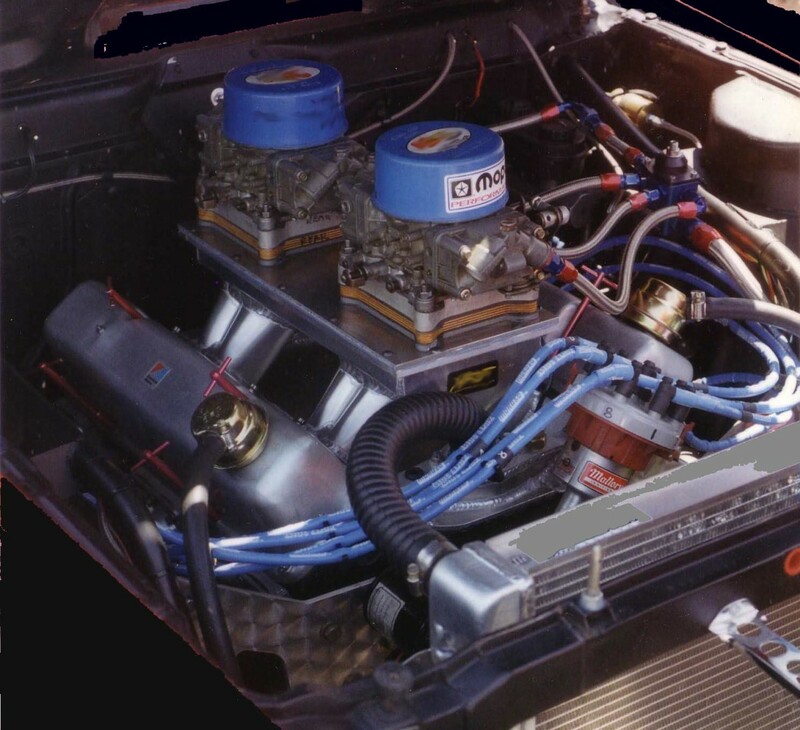 That task required power and the new V-8s of the 1950s could be modified to have plenty. Some moonshine is still brewed, but the business has mostly died out. Dry Southern counties have one-by-one become wet and "store-bought" liquor is now relatively cheap and much safer. The still on the hill is mostly just a memory and the few high powered 'shine runners that are left just sit awkwardly in museums and barns—looking ready to fire up and roar off on a delivery run that will never happen again. 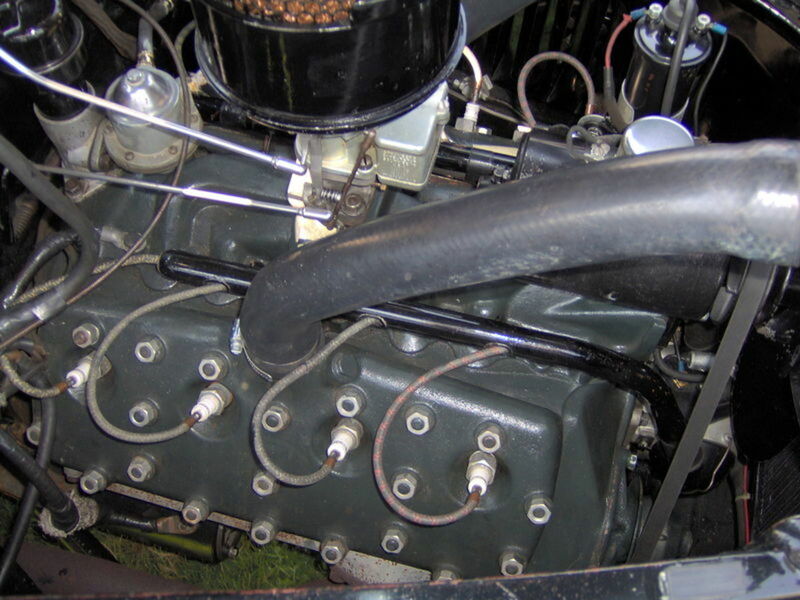 The flathead was simple and reliable, but it couldn't be powered up like the newer, larger overhead valve V-8s. Hot Rod Magazine interviews Junior Johnson to get the lowdown on the North Carolina Moonshine Runners, the Last American Heroes, and the cars they drove as they bootlegged alcohol during Prohibition. in case u were interested?, just read "a breed apart" by charles h. weems. he's a retired a.t.f. agent who gives true stories on moonshining from when he joined in 1954 up to 1964 & when the a.t.f. started using airplanes, fm 2 way radios, tracking devices, & such. the book is well worth the read! I've read up on Jr Johnson but the other guys are new to me. I'll check them out. Thanks. ur welcome, still learning myself,...if ur interested?...also research jerry rushing... they based dukes of hazzard & the movie "moonrunners" off of his life, plus he starred in both 1 episode of the t.v. show, as well as the movie. theres a book on his life & a dvd, also, willie clay call & junior johnson have real stills & original cars featured in oct 2005 hotrod magazine...good day to you! MD - Thanks for the technical info. Might be..I'd just be afraid that the field studies would blur my eyes too much to see the darned keyboard. Maybe you could write a hub about the product itself? It would be an interesting read. Tom - Thanks for reading and commenting. I see they sell moonshine legally in bottles now, but I wonder if it has the kick of the real thing. Dr Rockpile - thanks for reading and commenting. It was a fun topic to research. I have to say this is a topic I'd never have thought of. Really interesting. Thanks. Jason - thanks for reading. Superchargers for cars became readily available in the 1950's, although in 1937 the Cord 812 offered one as an option. Your pic of Rodney reminds me of one of his lines: "I just bought the perfect second car...a towtruck." Hugh, this is a really well crafted piece of automobile history. Great job on the research, I had no idea shiners were making use of superchargers back then. Like you said, an impoverished area such as Appalachia getting their hands on the best vehicles seams like an oxymoron. Great story telling. NS - Thanks for reading and commenting. GH - Thanks for reading. I didn't actually do any hands-on testing of the product but I may at some point...for medicinal purposes of course. This was a great story. Loved it.